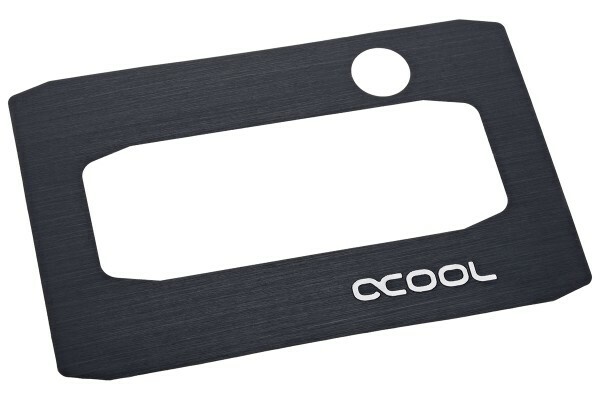 Replacement top for the Alphacool Eiswand 360. The aluminium plate on the Eiswand's reservoir can be switched out easily. Simply remove the old plate (double-sided adhesive) and stick on the new one.